Wednesday, January 22, 2014 @ 9pm. The Local Lounge 3536 NE Martin Luther King Blvd. 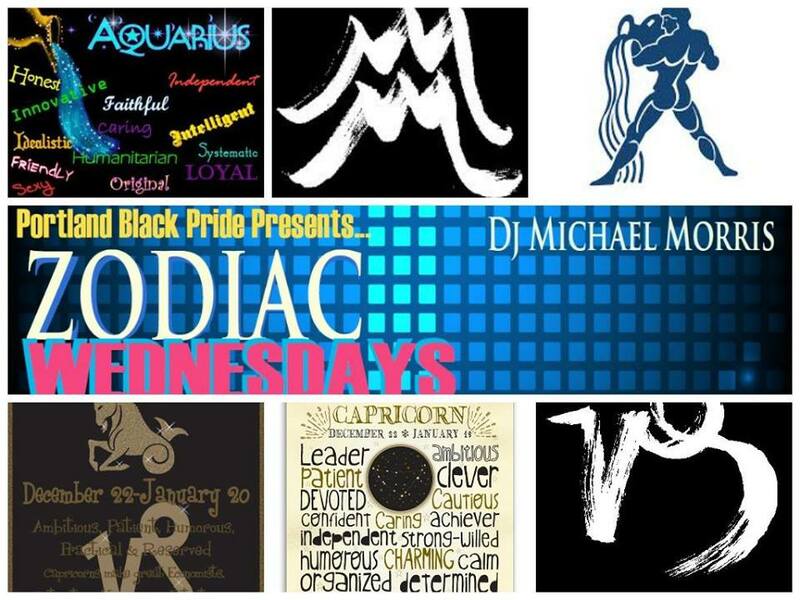 THIS MONTH CAPRICORN’S AND AQUARIUS GET IN FREE!! !